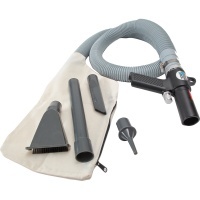 The PCL Air Vacuum Gun "AirVac" is an ideal addition to any toolbox . 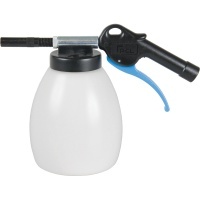 PCL's Cleaning (Paraffin) Gun is powerful, efficient cleaning guns suitable for most kinds of cleaning agents. 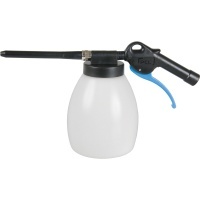 PCL's Sandblasting Gun has a user friendly design with a guaranteed long service life. 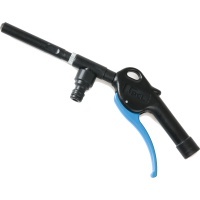 This functional Air and Water Gun maximises the cleansing capabilities of combined air and water power.